A smile is your best make up;, and it’s your most priceless accessory. You can have that gorgeous smile with the help of a Cosmetic Dentist near Broomfield, Colo. Our office is located less than 10 minutes from downtown Broomfield – near the corner of 287 and Empire Road. Step into our clinic to get a free check-up. …among other problems that may be causing discomfort. We are a well-known Broomfield Cosmetic Dentistry clinic specializing in porcelain veneers, dental bonding, teeth whitening, dental implants, crowns, bridges, fillings and teeth straightening and other treatments. Our Cosmetic Dentist in Broomfield Co studies the reasons that affect your smile and come up with a treatment or combination of treatments to fix it. Our skill, expertise, world-class technology and friendly team make the treatment a pleasant journey. 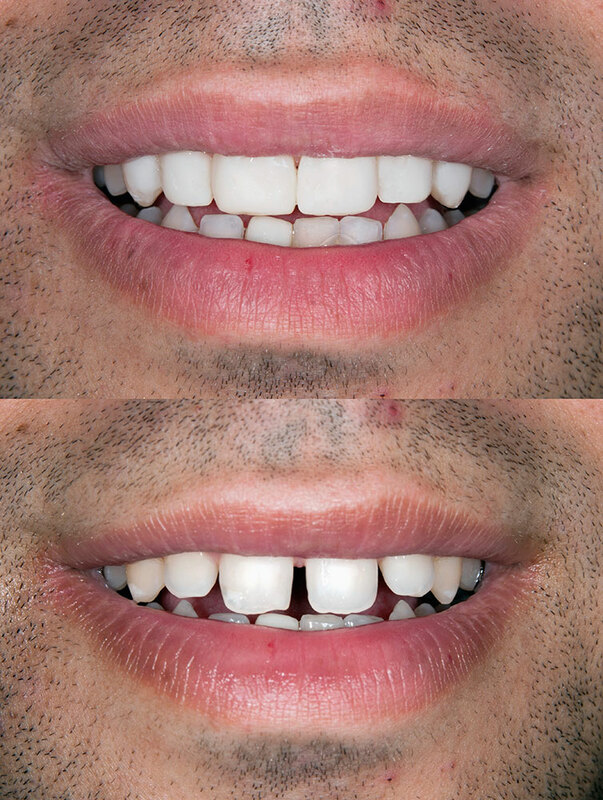 Book your appointment now and take the first step towards that flawless smile. Give us a call at 303-469-3344 for an appointment!